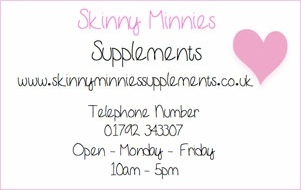 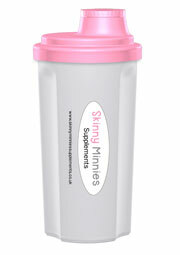 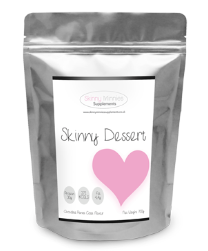 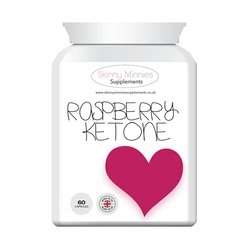 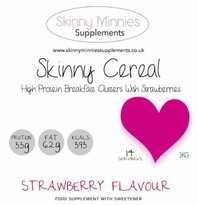 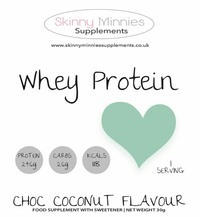 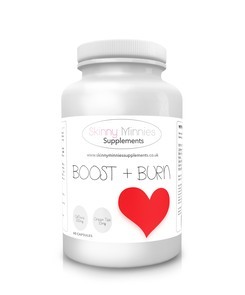 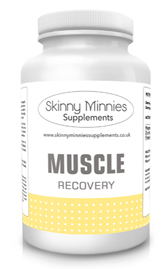 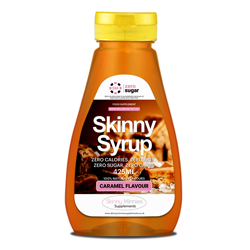 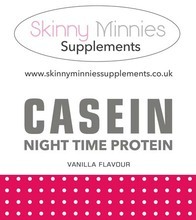 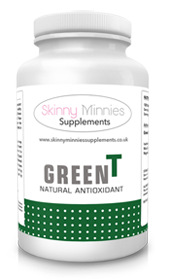 Skinny Minnies Supplements is here to help you stay healthy, fit and active, Healthy eating and having an active lifestyle both contribute to over all wellbeing, Our products combined will help you! 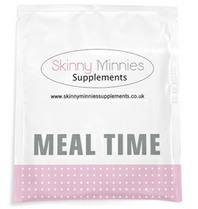 Our Tasty Meal time Replacements are great for those of you who are on the go, rushing in the morning, gym bunnies, have no time to stop for your lunch working in a busy environment, Simply get your meal time sachet out of your bag and there for when ever you need it. 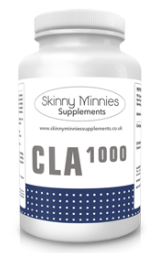 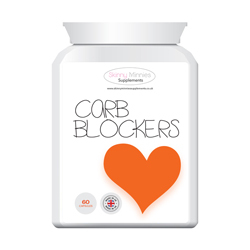 All of our Supplements are made in the UK.